Many of our customers are giving extra consideration to the “Made in USA” label. They want to purchase products made here, in the United States. The basic idea behind the motivation of buying a product made by a U.S. company is simple: to be sure that money will stay in our country. The more you buy American, the more the economy is stimulated, and the more jobs are created. And, American workers pay taxes on wages earned in America. Jobs are at the foundation of our economy, and have unfortunately been moving overseas more and more. But, by buying American you can help to reverse that trend. When you buy American the money stays in the United States. That money goes to pay the wage of many people that are directly, or indirectly, responsible for creating your product. Each of them in turn spends this money on goods (hopefully manufactured in the U.S.A.) and services, and the cycle continues. Products produced in the U.S. have to go through vigorous certification procedures, not to mention the testing phases, which ensure the product will work effectively. Products that do not work well don’t get certified and can’t be sold in the United States. Reliability. You know how folks always say, “You get what you pay for.” There is a good reason why products produced in foreign countries are cheap. Most of the time, the materials used in foreign countries have a lower quality, and the assembled products are not always guaranteed to be reliable. Yes, the American workforce is more expensive, but this only translates to a fraction of the total cost. 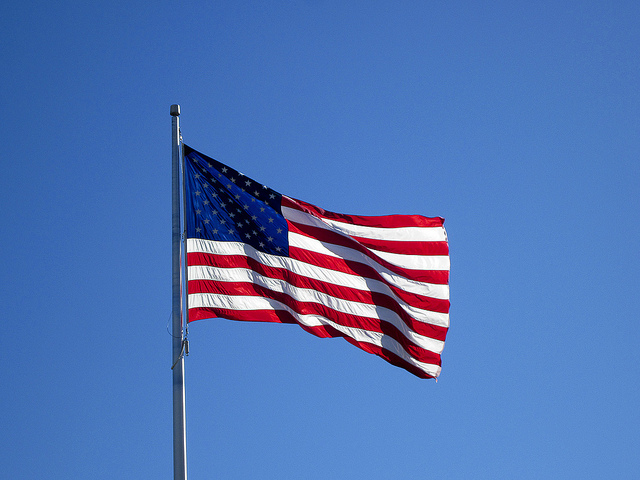 People from other parts of the world buy U.S. made products, because they can be sure these are made with finest quality materials and with skilled workers. U.S. vacuum cleaner manufacturers produce top-quality units. Fairly reasonable prices – not all American made vacuum cleaners are expensive. Some of them have the same price range with those made outside of U.S.
Environmentally conscious and responsible – Many of the top countries where our goods come from have little or no regulations to protect the environment, and the manufacturers have no regard for the earth and they pollute and abuse the soil, air, and the water. When you buy American you know there are regulations in place to protect the environment. Human Rights Violations in Foreign Factories – The countries the United States import from, often have nonexistent standards for regular working conditions. Many of the factories producing U.S. bound goods are filled with children working extremely long days. No one wants to support that, and by buying American you know you aren’t. We have regulations and agencies in this country to prevent those types of atrocities. When shopping for a vacuum cleaner, buy American. 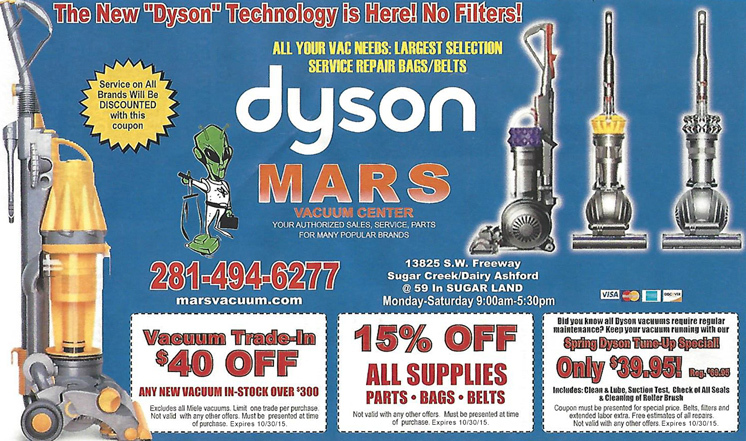 Mars Discount Vacuums supports American companies whenever possible. Be sure to stop by our vacuum store in Sugar Land, Texas to find out more about American-made vacuums from a knowledgeable crew.